Cheeky D in Heels: Party Invitations...Check! It is officially birthday month and The Boss' big day is only 20 days away...well 22 days, depending on whether you are counting her birthday or her party. My love for Etsy continues with the design of The Boss' Birthday invitations. 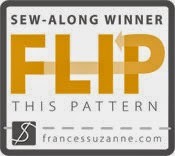 let me introduce you to Fernanda of Thirty One Designs. Her shop is named "Thirty One" after the amazing Proverbs 31 describing the woman, wife, mom, and successful business woman that she admires and longs to model her life after. So appropriate being Mother's Day weekend don't you think? She is creative, talented, AND we share the same Birthday! She's been in business since 2008 and has over a thousand happy clients. After telling her about this blog she generously offered a free design from her store for one lucky reader. Here's how you can be the next winner. The contest runs from Today until Monday, May 13, 2011. 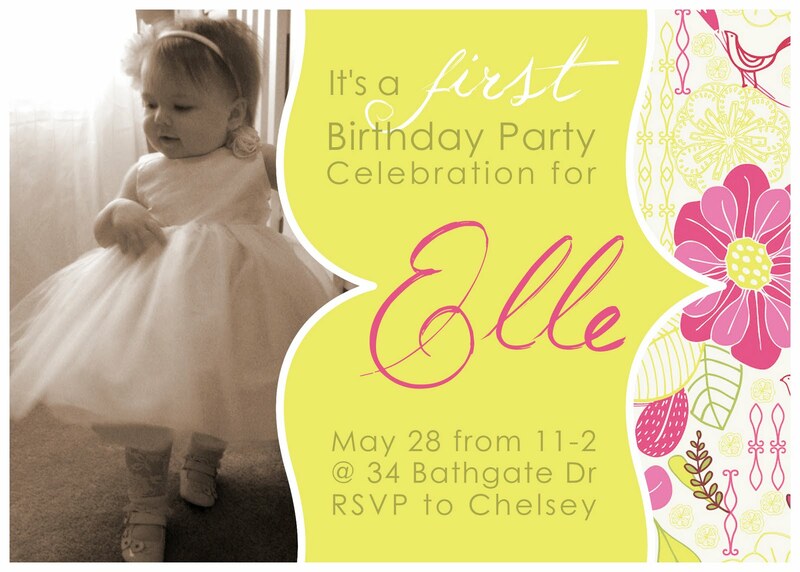 I LOVE Elle's invitation! It's so pretty Chels! Great job!!!! I love the Yellow & Gray Floral invite! So pretty! Isn't my niece beautiful? Of course I'm a follower! They're all so nice. I think I like the pink & brown floral the best. I love the Pink, Teal Princess Crown - Custom Photo Girl Birthday Party Invitations from Thirty One Designs!